It is proven that $5.3 trillion is the annual cost of domestic violence worldwide which involves cost of employee’s health, justice, medical, police – the time to invest on these cases etc. Denying access to their salary and bank accounts. Relationship issues leading to depression. Are women the only victims? 1 in 3 women undergo Gender based violence and 1 in 7 Men also undergo abuse according to the Centre’s for Disease Control and Prevention (CDC). Should organization handle on complaints that occurred outside workplaces? 1 in 3 women going through harassment is huge. Productivity of employees is impacted. Unconsciously organization, HR departments have been providing the support to their employees informally and on a personal capacity . We need to acknowledge this issue and formally provide guidance and support mechanism. What is required for organizations to respond or support to sexual harassment? 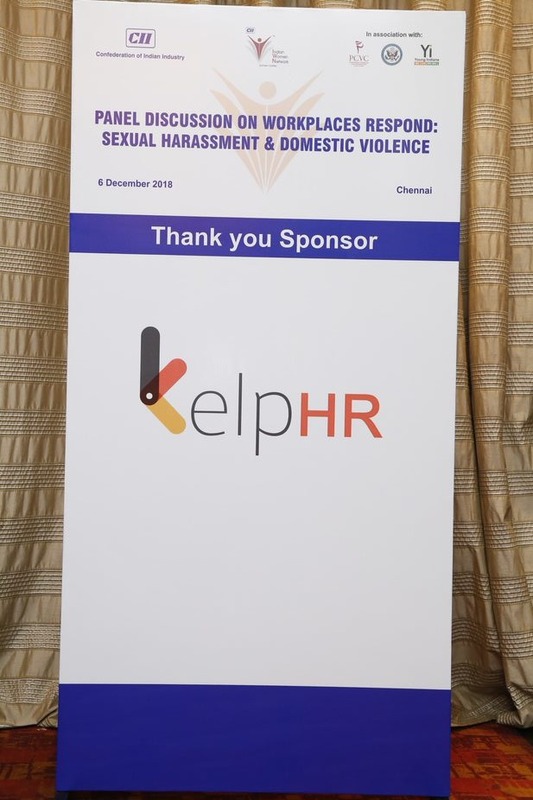 Recognize that the issue exists, Create Policy, Create internal grievance redressal board, Provide helplines, database of Counselors, lawyers, Create internal buddy mentors to provide guidance and the leadership needs to address this time and again to all employees. 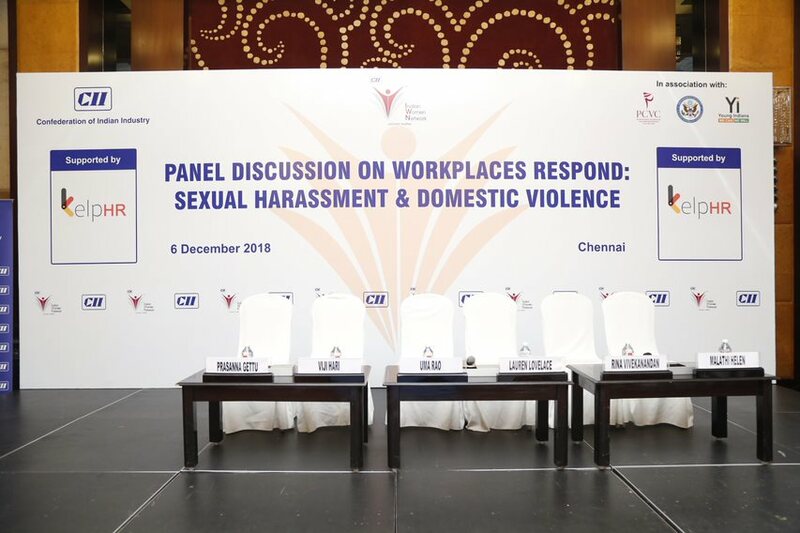 Respond– sensitize employees and managers to identify gender based violence , Build trust and confidentiality, Provide special leaves, Flexi time, work from home options for victims if they are undergoing a divorce or treatment. Refer– guide the victims to the right counselors or legal help as required. Record– document the incidents and monitor the progress, share case studies, so people know that they are not alone. The 2% CSR fund of organisations can be well utilized to setup these helplines and to provide support to victims, for their leaves, medical and legal support. 181 women helpline in all states launched by the Govt. Of India. 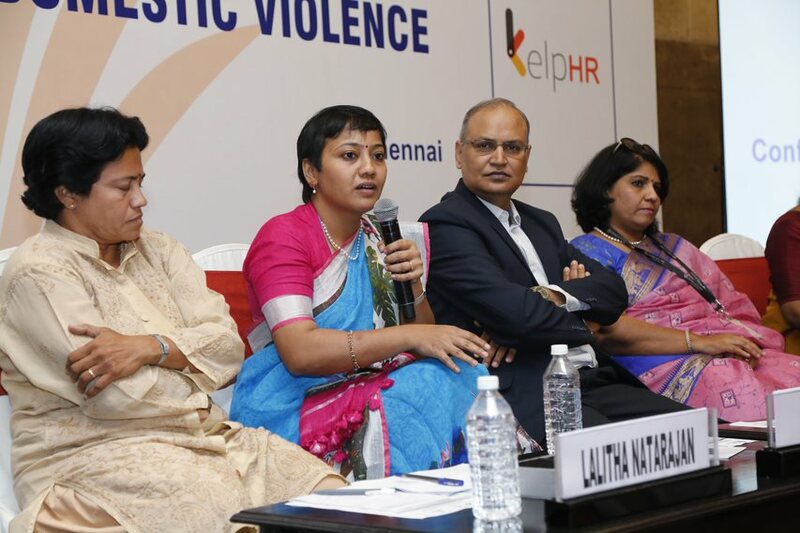 Workplaces do need to respond to domestic violence.